Since my birthday is December 28, I approach the new year with a double barrel wish to understand who I am in the present incarnation and what my goals are for the future. This year: Who am I at 69 years of age? And who do I want to be at 70? But the end of December is a time of chaos for me—no time to contemplate, that’s for sure. 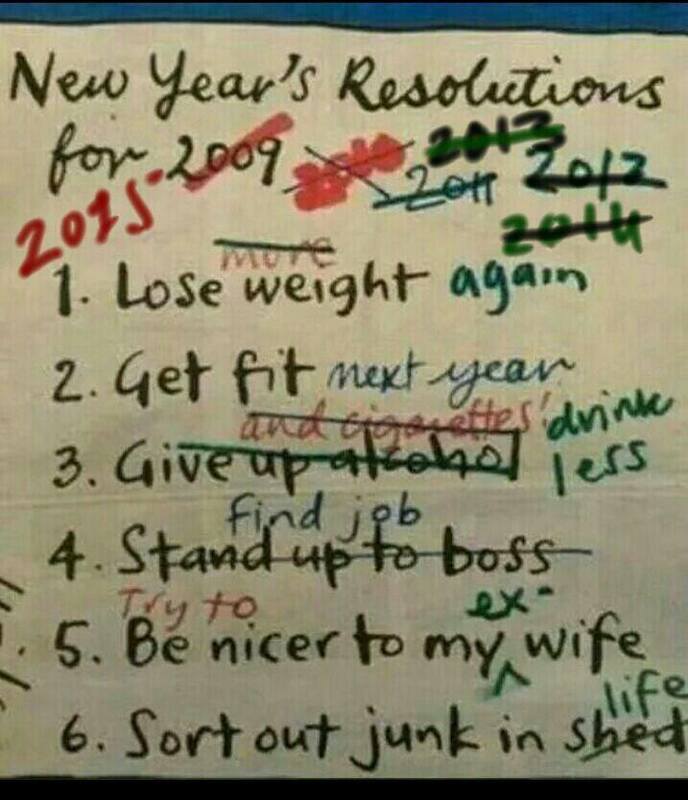 Now we’re already a week into the new year, and I wondered if it was stupid to write down resolutions. Would I keep them anyway? Then I began to think about three small things I could do that would make my life better. I wouldn’t write them in a notebook, which I would close and they’d be hidden from view. I would write them on the computer, print them out and scotch tape them to my computer. That way I would see the list every day. Small things—doable things—things that would make me healthier in body, mind and soul—things I could work towards also. 1. Be happy with myself at my age. 2. Stretch after my walk. 4. Think the thought that makes me feel good not the negative or fearful one. 5. Don’t be the Grandiose Co-Dependent. So I admit some of these aren’t so small. But they are what ended up on the paper. Now I’ve in-putted the list, printed it and taped it up. I ‘ll let you know how it goes.